Even our ancestors loved the idea of having photo frames to treasure pictures or drawings and paintings in their style. The oldest photo frame found dates back to 2nd century A.D. in Egypt. 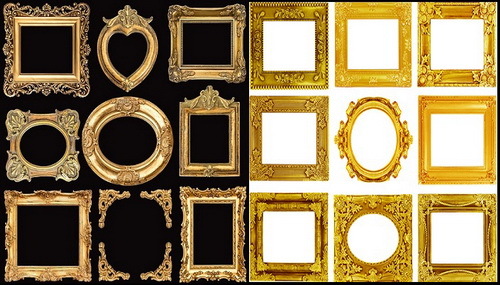 Hanging portraits or pictures in beautifully carved picture frames with intricate designs has always been in fashion. Kings and queens, noble men etc., loved the idea of being painted and hung on walls of their palaces. Even today, people love the idea of clicking pictures of special moments and their beloved ones and putting them in frames so that the pictures remain safe, as well as their memories are cherished. Earlier it was the work of artists, especially Italian artists who excelled in the subtle art of building beautifully designed photo frames from wooden blocks. 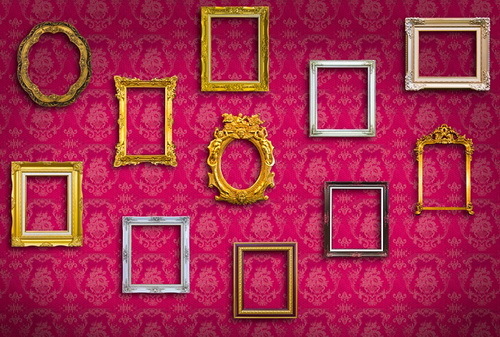 Today, picture frames are made using several materials like wood, metal, and plastics. Photo frames make exquisite gifts. Everyone loves picture frames and the first thing which strikes our mind when we think of any gift for someone is, picture frames. This is also because the frames can be used by everyone to decorate their home and a good picture frame never goes in vain. When it comes to gifting your mom, you want to gift something that is extremely special. What could be better than actually gifting a special moment of you and your mom spent together in a tangible form? Your mother has been your companion even before you were born. Pictures always bring smiles. 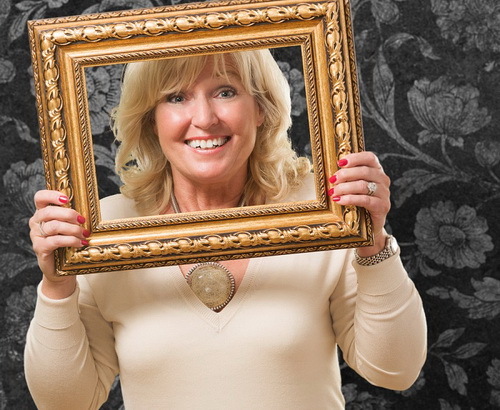 So by gifting a picture frame you not only gift your mother a moment she can treasure forever, but a smile too. Whether it’s her birthday or mother’s day or even if there is no special reason, a gorgeous metallic photo frame with a touching quote, glitter dust and a picture of a very special moment of hers would never fail as a gift. If you want to make your mom happy and wish to spend extra effort and money, you can look for an antique wooden picture frame which is gilded. If you want something a bit simpler yet elegant, you can get a personalized frame with your mom’s initials engraved on it. You can also buy a simple photo frame which you can later decorate yourself with the help of hundreds of crafting ideas available on the internet. Select a picture, for e.g. of you and your mom, and measure its corners. Explore stores for options. Select an appropriate frame and calculate its measurements, so that the picture fits well into the frame. Select a good and attractive color. Order it and wrap it in a good wrapping paper. A picture frame as a gift is a wonderful way of sending your love to your mom which will definitely touch her heart.